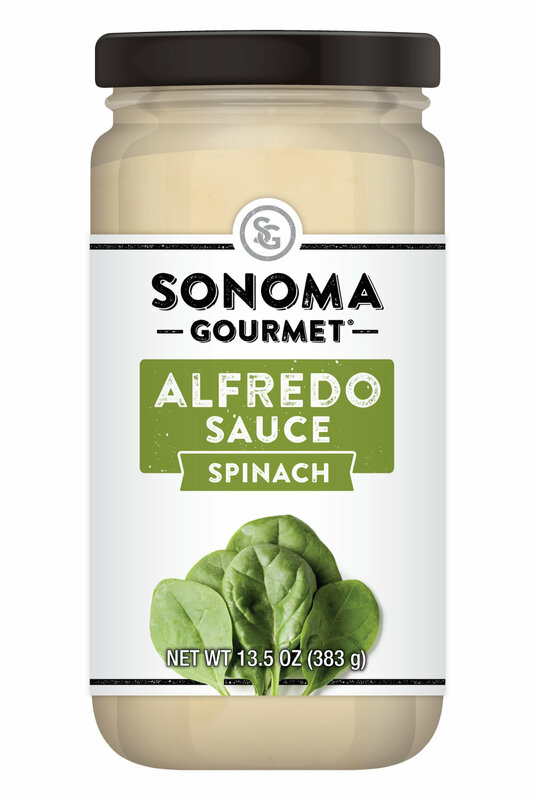 Now the delicious flavor of a traditional Alfredo sauce with generous amount of California grown spinach. Who doesn’t love bacon? Get your favorite bacon kick with real chunks of uncured bacon inside. Yep, we did that. 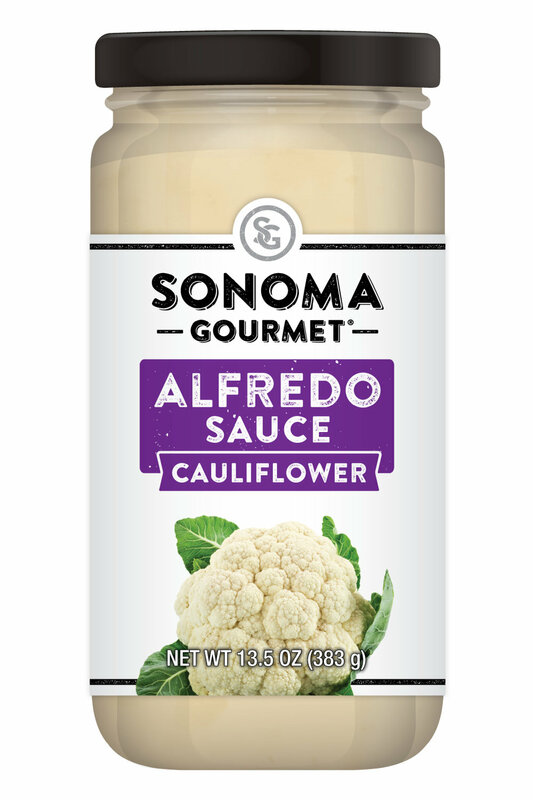 Now the delicious flavor of a traditional Alfredo sauce with florets of cauliflower.